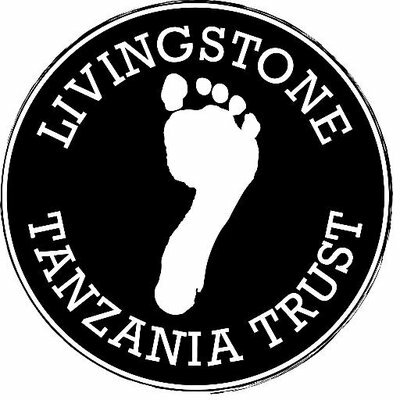 We are delighted to have signed a Memorandum of Understanding with the Livingstone Tanzania Trust. We think this makes them ideal partners in our mission to improve education in developing countries. We will be sending them high-quality children’s books and teaching materials and they will distribute them to local schools. The first shipment of books will be sent mid-October and as we build our relationship with LTT and their partner schools, we will tailor resources and books to ensure quality teaching of English and the delivery of the Tanzanian curriculum. More to follow soon! 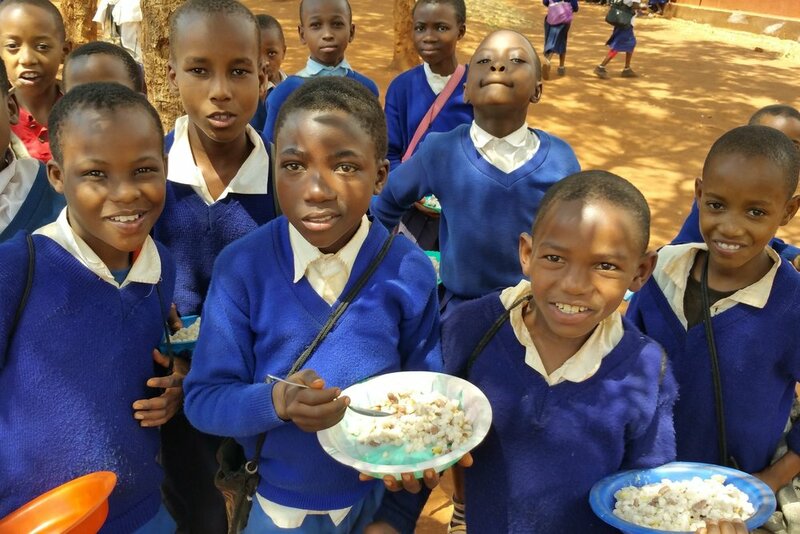 To help us supply these schools with books, you can donate here.